It started with a passion to build. 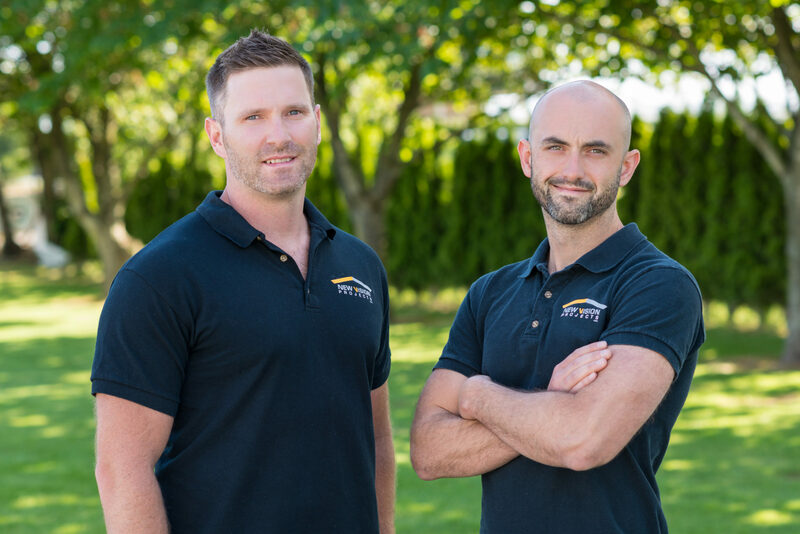 From Lego and building blocks, to high-school construction class, it was apparent that Brandon Smith and Danny Christian would excel in the home renovation industry. “I always loved building. I love the idea of the technicality and elegance involved in creating something from nothing” says Brandon. While starting out as young apprentices, in the trade of carpentry, these eager learners found out quickly that home renovations was what they were meant to do. “I remember working on projects with an experienced journeyman and he kept racking his brain trying to solve all of our issues that would arise. Eventually, I would come up with many of the solutions. At that point, I knew I should move on to my own venture” says Danny. Through the experience of transforming from apprentices to journeymen, a new passion arose. This was the passion to build a business. “Business is still something that needs to be built. It takes the similar technicality and elegance, as it would to simply build a house, but it also needs more. Far more” says Brandon. It was then, after years of education and experience in the areas of commercial and residential building and construction management, that Brandon Smith and Danny Christian would combine their complimentary skills and create New Vision Projects Inc.
New Vision Projects Inc. is rapidly building, not only a fabulous number of beautiful home living areas, but a strong reputation within their community and with the clients that have chosen them as their general contractors. Our superior craftsmanship and attention to detail.